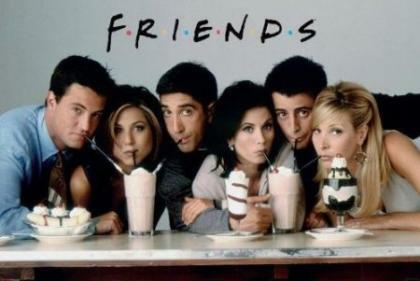 Maybe you consider yourself a die-hard fan of Friends, but are you really an expert about the show? Take this quiz about Ross, Rachel, Monica, Chandler, Joey and Phoebe, and see how you really rate! 1. Before Central Perk was a coffee shop, what type of establishment was it? It was always a coffee shop.